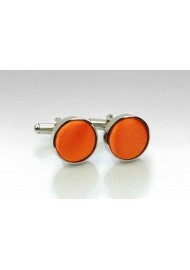 This bright orange cufflink set if part of a new accessory collection by PUCCNI. 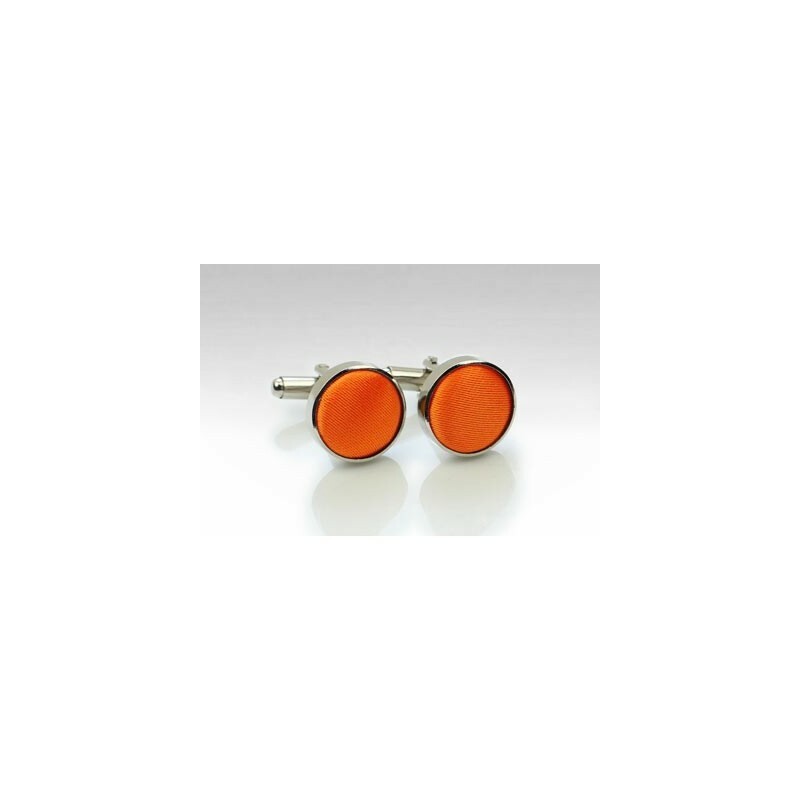 The designer used the same fabric on the face of the cufflinks as they use for one of their best selling solid orange ties. We carry this color as neckties, bow ties, ladies scarves, ties in kids size, and pocket squares. For all these styles, please check the links below.